Bathers take the water at Budapest’s celebrated Széchenyi Thermal Baths. 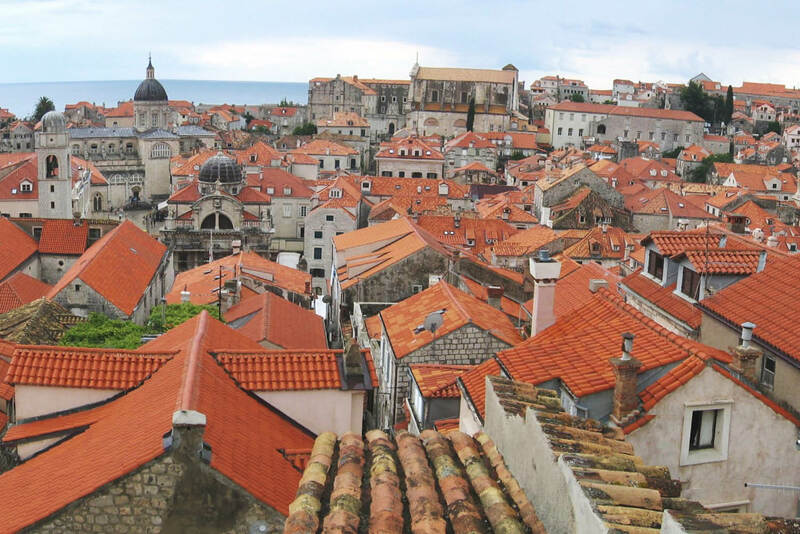 Find yourself in King’s Landing in Dubrovnik. 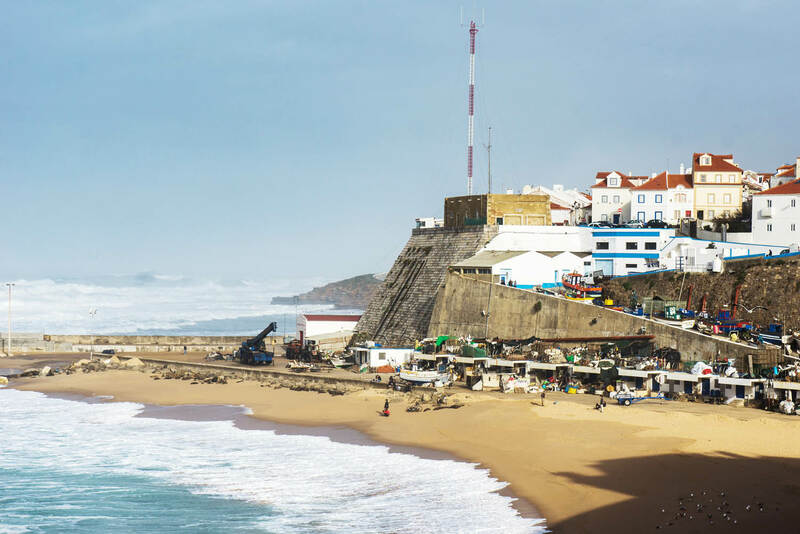 Eat the world-class seafood in a Portuguese fishing town like Ericeira. Road tripping through Europe is everyone’s dream, right? But if you’re an Aussie and don’t own a car on Continental shores, the logistics can be challenging. Lucky for you then that Peugeot are running long leases for cars in Europe, with a deal just for those living outside of the EU, so you can road-trip as long as you like, from the spectacular scenery of Sweden to tiny Portuguese fishing towns and the Champagne houses of France, for up to 175 days. Here’s why it will take the stress out of your holiday (because that’s what holidays are for, after all). Discover 5 ways a Peugeot Leasing in Europe is complete peace of mind. You know how, on a road trip, there’s always one driver who has to do all the driving? Maybe it’s because they’re the only reliable one, or more likely it’s because they are the only one insured to drive the damn thing. Well you’ve run out of excuses lazy-bones, because with Peugeot European Leasing direct family members or family members living at the same address get on the insurance for free. So now you can take it in turns to sample the bottles at those beautiful French wineries; everyone gets a shot, as it were. Picture the scene: the car breaks down on a dusty road at night. You don’t speak the language; you’re tired; you’re hungry (always)… Not likely with Peugeot European Leasing, because with these guys you get a brand-new car from a choice that includes European Car of the Year 2017, the Peugeot 3008. Still worried? Don’t be­ – 24-assistance is included, there’s a factory warranty for the duration of your lease, and nil excess. A road trip isn’t a road trip unless you can go off the beaten track a little bit. In Europe you’ve got all the hotspots like Italy, France and Spain, but what about some of the wilder places? Trust us, once you’ve been to Venice, you will crave the quieter retreats of countries, and towns, off the tourist trail. 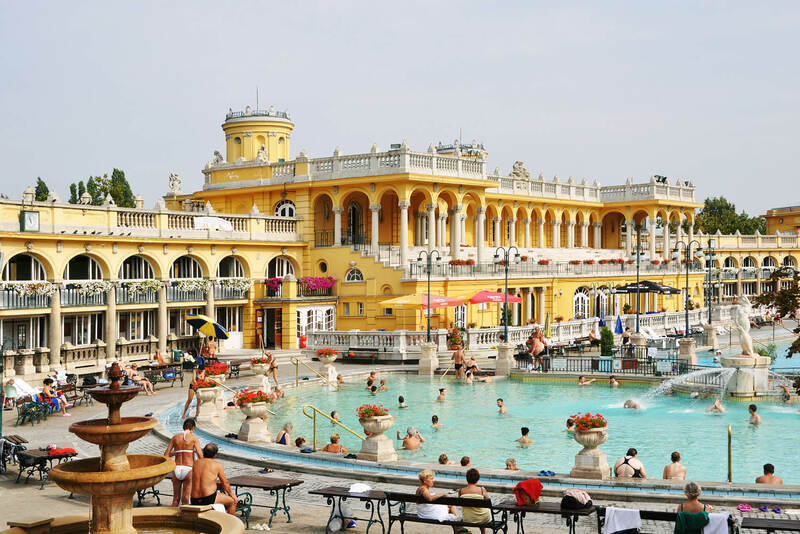 Head to beautiful Budapest in Hungary and experience one of the largest – not to mention most beautiful – thermal baths on the Continent, the Széchenyi Thermal Baths; uncover the secrets of the Ottoman Empire in Serbia and the postcard-perfect towns of Bosnia. In Croatia you have to go to the real King’s Landing of Dubrovnik (try it in off-season though, because Game of Thrones fans are fierce and a lot of them take the pilgrimage). With Peugeot European Leasing you can drive through 41 different countries across Europe – including the less famous ones. There is also no limit on kilometres, so you can go as far afield as your mind can take you. You’re on a road trip, so you don’t want to have to go all the way back to where you started to return the car, right? No worries, Peugeot European Leasing has organised it so you can pick up your car from 28 different locations, and drop it back at a different one. So you can start your trip eating paella in Madrid, and end it eating sausages in Toulouse (yes, food is a big part of the reason we travel). Come on now guys, there’s no point racing around like Usain Bolt when you’re on your hols. Take it from us – Europe is a big place, with beautiful villages, food like you’ve never tasted, gorgeous wine and fantastic architectural experiences around every bend. Let’s not rush this. And with Peugeot European Leasing you don’t need to, because you can hire a car for anywhere between 21 and 175 days, which is almost half a year people. Six months in Europe? Where do we sign…? Have never considered this option! Very interested. Minimum leasing period? Cost? Vehicle options? International drivers licence? Age limit?